A new spinout company from the University of Warwick will focus on the development of open-source and innovative laboratory equipment for life sciences researchers and citizen scientists. Humane Technologies Ltd. aims to reduce the financial barriers to starting out in scientific research by offering both professional and would-be researchers the tools to build their own laboratory equipment. The company is preparing to launch its first two products, MicrobeMeter and Measure-It over the coming weeks. 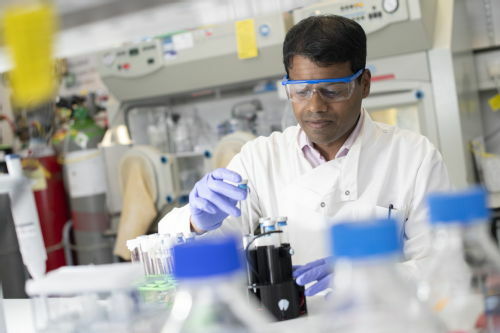 Founded by two Warwick researchers, Prof Orkun Soyer and Dr Kalesh Sasidharan from the University’s School of Life Sciences, Humane Technologies has a vision of expanding access to the tools and technologies which are currently found only within fully-equipped research labs. The founding duo believe that this approach can bring scientific endeavour within the reach of all curious minds, by overcoming a key barrier to experimentation and discovery: The cost of getting started. The company will be launching a crowd-funding campaign in September 2018 for early-adopters of the MicrobeMeter and Measure-It devices. For more information, please visit their website. For further reading please visit BioRxiv. In the days following this publication, the article was ranked in the top 5% of research outputs scored by Altmetric. 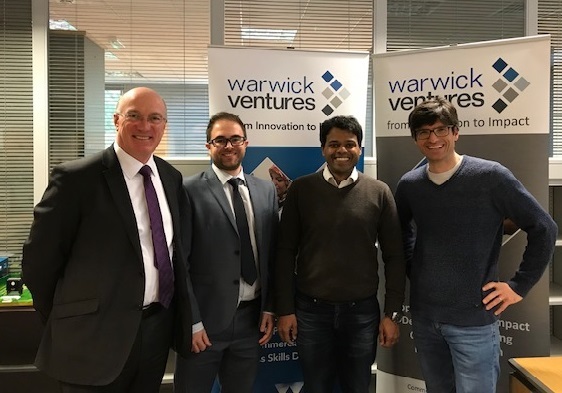 The academic founders received extensive advice and support from Warwick Ventures in refining their business plan and setting up the company. Humane Technologies makes a record seventh spinout company established in the past year. For confidential advice on developing a new idea or innovation with potential commercial, social or wider impact, please get in touch with Warwick Ventures.